I rarely eat Indian food. I love it but I just don't know where to go. 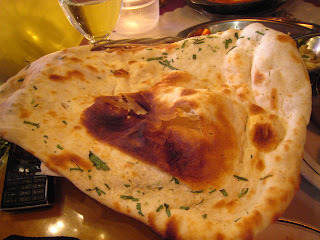 I like Rangoli when I want something quick but I need to try some more indian places out, maybe Indian Oven next. We went to Raga today for dinner. They have good lunch specials and I have heard good things about them. The service was amazing, some of the best I have ever had. The water glass was never less than half empty. 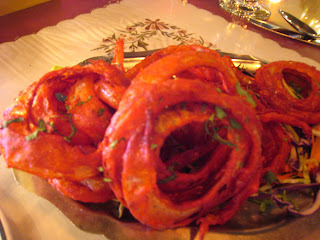 We ordered the butter chicken ($14.50), rice, naan and another appetizer dish that I can't remember the name of, basically Indian onion rings. 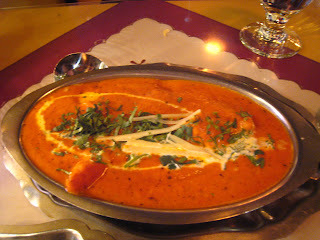 The meal was really tasty, but I did feel the butter chicken was a little small for $14.50. I don't plan on returning for dinner because of the value and there are many other spots I want to try but I will go back for their ten dollar lunch specials. 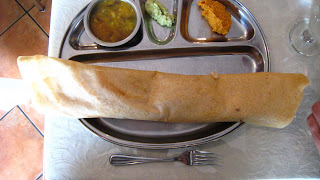 My friend who recently took a trip to the southern part of India took me for dosas. This was my first time and all that was described to me was it was like an Indian burrito. The plate came and it was massive, but then I noticed about 2 inches on each end of the crepe is not stuffed. For the value of $7.50 this is a good meal, I am anxious to try more dosa spots (House of Dosa etc). Warning, these meals can take some time as one crepe can take up some serious real estate on the grill. 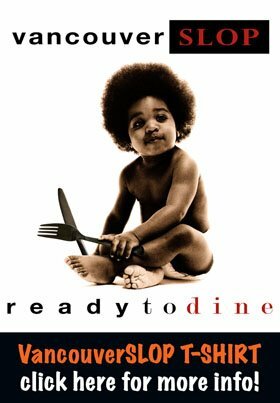 just wait until my sister and i take you to the hottest dosa spot in kolkata. cajun style! 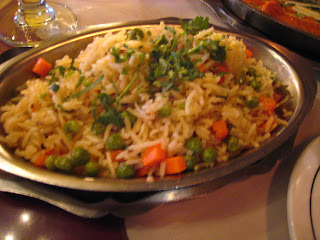 You have to try Mahek on Scott Road and around 93 rd in Surdel. Worth the drive cause the prices are good and the food is wonderful. The Chicken Korma would make you weep !